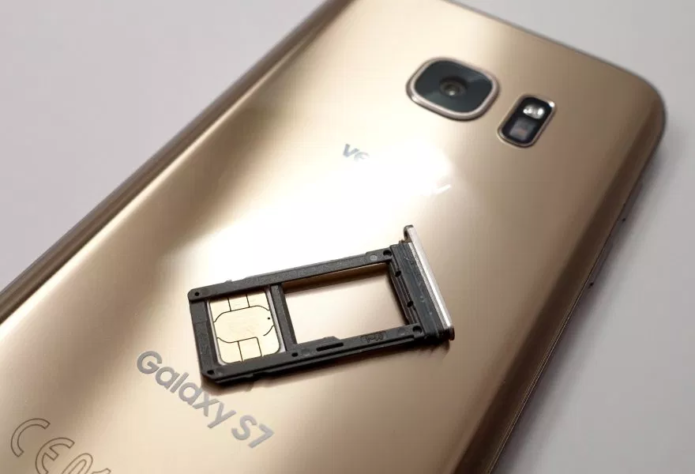 The Samsung Galaxy S7 Android Pie update is still unconfirmed and there’s a good chance the devices stay on Android Oreo. That said, there are some reasons why Galaxy S7, Galaxy S7 Edge, and Galaxy S7 Active users should feel excited about the future. Samsung’s Android Pie update is starting to make significant progress as we push deeper into the month. The Galaxy S9 and Galaxy Note 9 Pie updates are picking up steam and the company is now pushing upgrades to the Galaxy Note 8, Galaxy S8, Galaxy A series, and Galaxy Tab series.